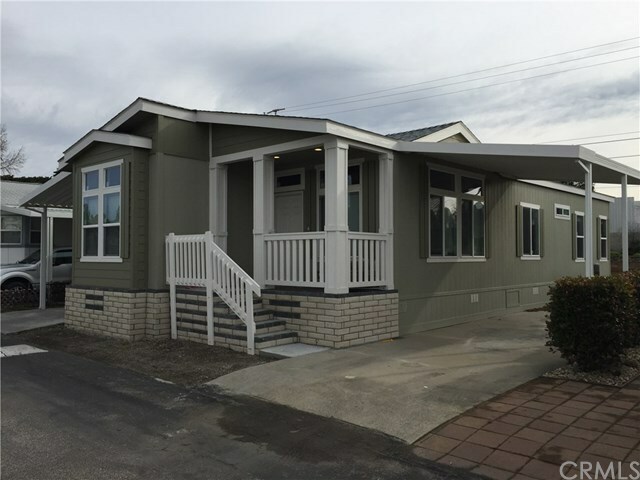 Beautiful brand new Silvercrest home in lovely San Luis Obispo Park. Amenities includes are 3 Bedrooms, 2 Bathrooms, coffered ceilings, laminate flooring throughout, custom kitchen with island, tall appliances, stainless steel appliances including a farm house, walk in shower in master bath, canned lighting, ceiling fans in living and all 3 bedrooms. Must see home that won't last long.